This table is for windowed version of the game that I have. 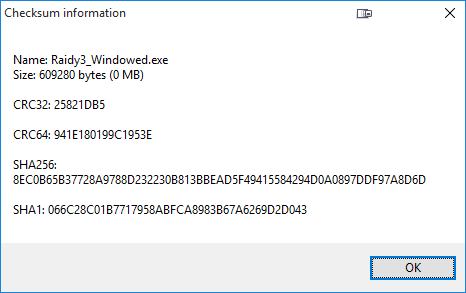 No idea the version but I've attached the hashes in case you want to see if you have a different exe. First of all the table wasn't made by coconut or he re-made(tsuki made a base table with the starter stats such as money), then i made one table for this game a loong time ago and included even forms or teleport with a walkthrough for some forums around. Still, i'm sharing it here again so i don't end up losing the table myself. - Teleport Code(Dungeons work in a system like X and Y, knowing where the boss is, you can directly teleport or skip directly to boss battles if want or to get another scene, i remember i shared a walkthrough alongside all coordinates to directly skip the entire game pretty much and only fight bosses a loong time ago). - Equipment(Get all possible equips from the game, in any amount player wants). The game edition we used was Jast version btw.